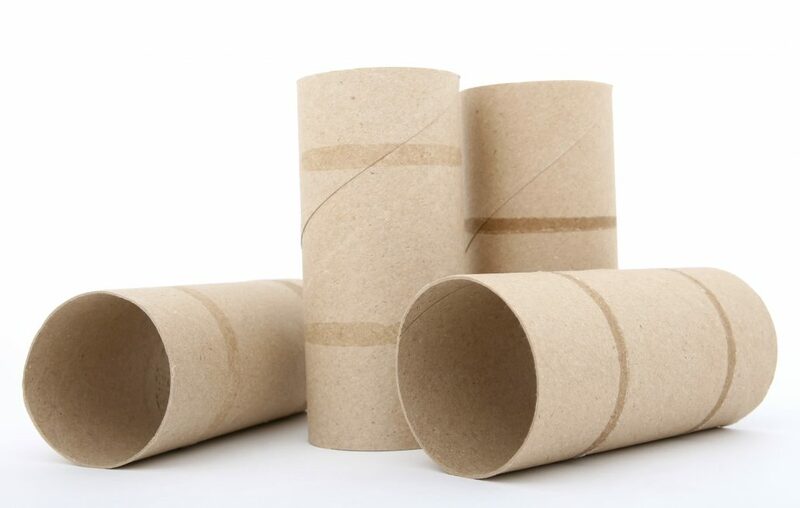 By manufacturing core board at our Abelan (part of the Solidus Solutions Group) plants we make sure that core board for the production of your paper cores and tubes is always available in the required quantity and quality. 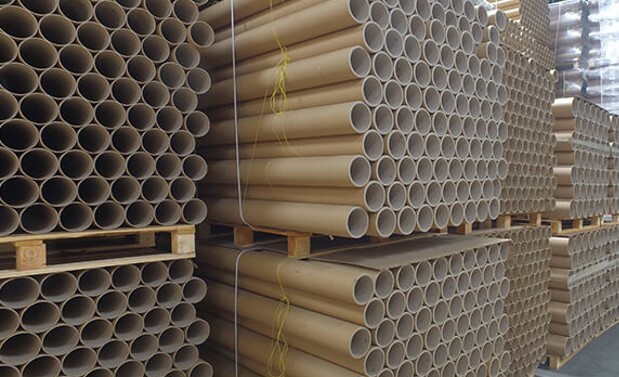 As one of the global leaders in coreboard development and production, Solidus Solutions supplies high quality coreboard to core and tube manufacturers in many industries. Our products cover the entire grade range – from the lowest ply bond grade all the way to the strongest coreboard grades available on the market. We provide coreboard for cores for each requirement. Our board for cores can withstand the highest strains and can be used for different applications like paper, films and textiles. Based on different grades of recovered paper, our coreboard is customised to fulfill the particular requirements of each of our clients. With a wide range of qualities, starting with Plybond of 200 joules up to 700 joules, we can produce substances of 160 gsm to 700 gsm, and moreover, from small coils of 50 mm to reels of 2.340 mm. Through product development and quality enhancements, our coreboard for tubes provides performance benefits and a cost advantage to customers. Our coreboard for tubes offers high compression resistance and superior performance for maximum productivity. Next to that, we ensure a high degree of stability with our product. In need for board solutions for cores or tubes?